 Need help getting to your appointment at Marimn Health? Did you get referred to a specialist located out of town? We are here to help! Transportation is offered by appointment only and some specific guidelines may apply. Give us a call at 208.686.1767 to find out if you’re eligible for transportation services and to schedule an appointment.